Some experts in the Information Technology industry explain that threat detection and response to threats require the use of Big Data Analytics or the practice of reviewing large as well as mixed data sets to discover possible risks. The goal of detection includes determining glitches, assessing the hazard level, and finding out the appropriate actions to resolve the issue or issues. Threat detection along with prompt responses became more essential as the volume of data organizations produce continues to increase considerably. IT experts utilize a variety of tools and technologies for collection, analysis, monitoring, identification, and management of security hazards. How does Threat Detection work? Various approaches in threat detection have emerged over the years. One particular solution often used by corporate organizations is known as Sandboxing. In the computing world, the sandbox refers to a testing milieu that segregates untried code changes and let unproven software function securely. The technique entails isolation of a particular application from other apps and networks so operations continue without affecting other existing resources. The method allows the malware to move within a virtual environment to facilitate analysis of that malicious software without contaminating the host device, transferring to other equipment, or breaching sensitive information. Sophisticated threat detection techniques utilize this process to recognize malware by gauging behavior instead of the mainstream anti-virus remedies such as fingerprinting. File or data fingerprinting is one technique used for the identification and monitoring of data across a single or multiple networks. Detection instruments employ exhaustive analysis of network traffic to identity and “sandbox” questionable files. Virtual hardware will evaluate their performance across multiple configurations and operating systems. The programs record all functions, enabling security specialists to determine the malicious applications. Threat detection, in other words, uncovers and suppresses the malware that otherwise would have gone unnoticed. IT professionals know that the ever-increasing threats to security of their systems and networks have become harder to discover and neutralize. Cyber crooks will never stop at searching for ways to invade an organization’s network. Unfortunately, traditional tools may not possess enough capability to deal with these issues. Besides, no particular tool can guarantee sufficient protection for business networks. Some of the more advanced security apps (paid or free) include the Security Information and Event Management (SIEM) which is a potent tool for analysts in keeping track of a company’s network traffic to allow Incident Response staff to handle impending threats. They can create signatures to forewarn responsible employees about dubious traffic. Another effective and popular structure for analysis of data moving across the system within a specific duration is Bro, a UNIX-based open-source monitoring framework. It perceives incursions, gathers measurements, and produces log files that document activities. Threat Detection ensures increased network security for users. It has the ability to become aware of attacks on real time and prevents the infringement right at the moment that it is happening. Threat Detection notices false positives immediately. The false positive indicates a testing result that mistakenly alarms the administrator about a supposed threat to the system. The TDR software can confirm genuine threats at the same time. Finally, Threat Detection scrutinizes patterns as well as actions of all attacks thoroughly for future contingencies. Threat Detection and Response (TDR) techniques can perceive and take action against threats instantly in real time. TDR remedies have the capability to spot hazards that anti-virus software and computer firewalls fail to notice. Highly developed analytics distinguish irregularities which include doubtful procedures and unidentified connections. Aside from ensuring real time protection, TDR software provides a valuable resource in creating a baseline platform of data movement across the enterprise. It can be utilized to enhance the recognition of abnormal behavior. 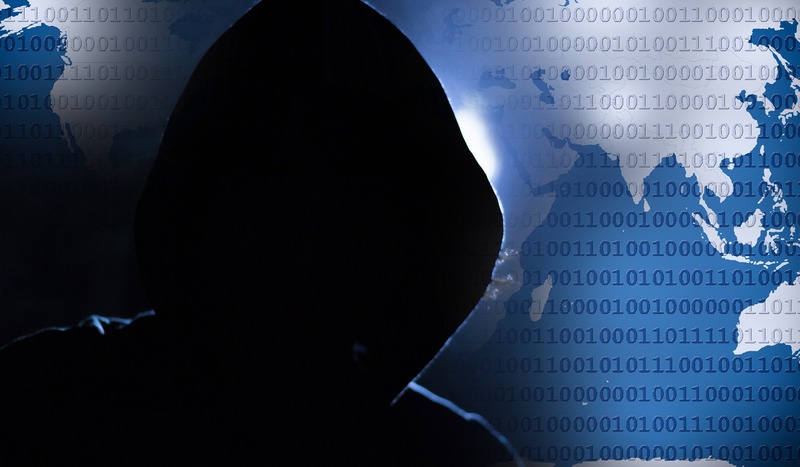 Threat Detection assists Information Technology professionals make the most out or resource allocation and utilization by providing useful data regarding connection of devices and those that consume the most bandwidth. It is possible to configure automatic alerts for different kinds of risks and anomalies. The automated alert is a signal for the organization’s IT security team to confirm the threats, eliminate flaws in the evaluation process, go through all the recorded information, conduct an effective analysis, and respond accordingly. From this point, the team can perform additional tasks if necessary, such as getting rid of malicious programs and quarantine infected machines. Different industries use Threat Detection systems primarily such as information technology, financial technology, banking, insurance, energy, communications, healthcare, and retail. Microsoft Corporation opted for the MS Office (365) Threat Intelligence program and the Advanced Threat Protection and Exchange Online Protection for an extensive risk visibility. Some of numerous companies and institutions that use TDR include the following: United States Air Force, Fujitsu Corporation, Abbott, Macys, Samsung, BMW, and many others. The business owners and the security managers of these companies can rest easier, knowing that TDR will inform them of dangers to their systems at any given time, and then act to arrest them immediately.